Friday Night, June 15 At 2012 RightOnline In Las Vegas, NV! 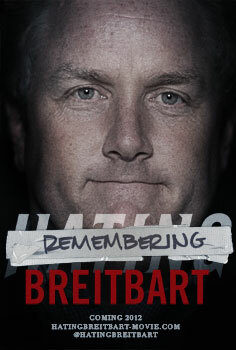 Two and a half years in the making, “Hating Breitbart” documents Andrew Breitbart’s rise in the media world, from the birth of the Tea Party in 2009 to early this year. The film shows behind the scenes footage of many of the explosive media controversies that Breitbart found himself at the center of, including the Congressman Weiner Twitter-scandal and the undercover recording of ACORN tapes. 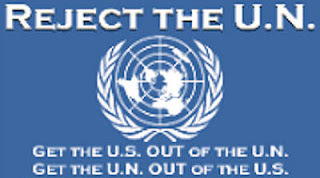 Learn more about the film at HatingBreitbart.com. Americans For Prosperity: "We're proud that the Americans for Prosperity Foundation and RightOnline will host a Hating Breitbart screening on Friday, June 15th at the annual RightOnline Conference. RightOnline is the must-attend yearly conference for right-leaning media and bloggers to educate on and encourage online activism. To be among the first in the world to get a sneak-peek at the new film, join us and attend RightOnline! Learn more and register at RightOnline.com"
Tags: 2012 RightOnline, conservative bloggers, conference, Las Vegas, NV, film premier, Hating Breitbart, Andrew Breitbart, Americans For Prosperity To share or post to your site, click on "Post Link". Please mention / link to the ARRA News Service. Thanks!